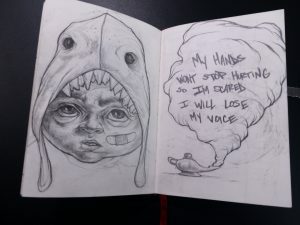 For SPEAR Physical Therapy patient and Brooklyn-based artist Robert Plater, his art is his voice. Months ago when Robert began to feel pain in his neck and right arm, he visited Dr. Hilary Kern and was diagnosed with a pinched nerve in his neck. The pain radiated down to his hand, making it difficult for Robert to brush his teeth or hold soap. It also made it nearly impossible to hold a pen. Having just earned a Masters degree in art, and eager to break into the NYC art world, the timing couldn’t have been worse. 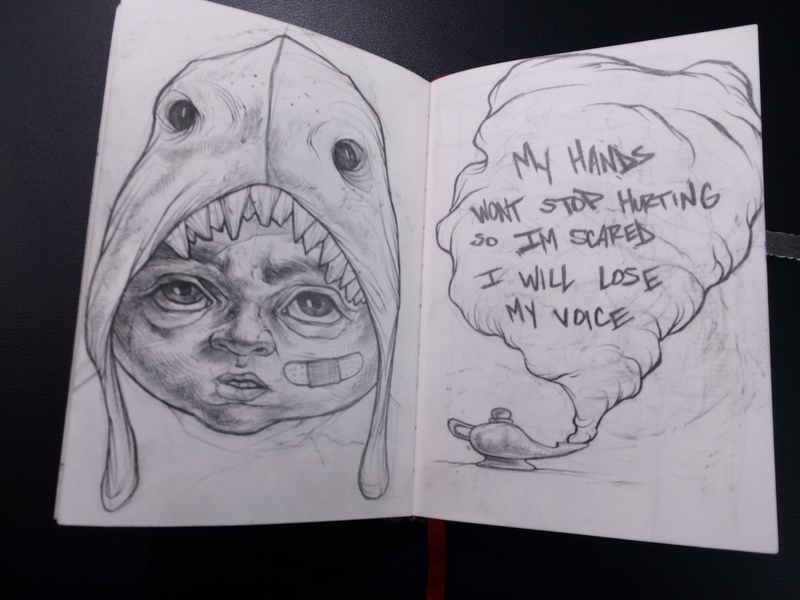 Unable to express himself on paper, he felt his voice slipping away. And then Robert found SPEAR. 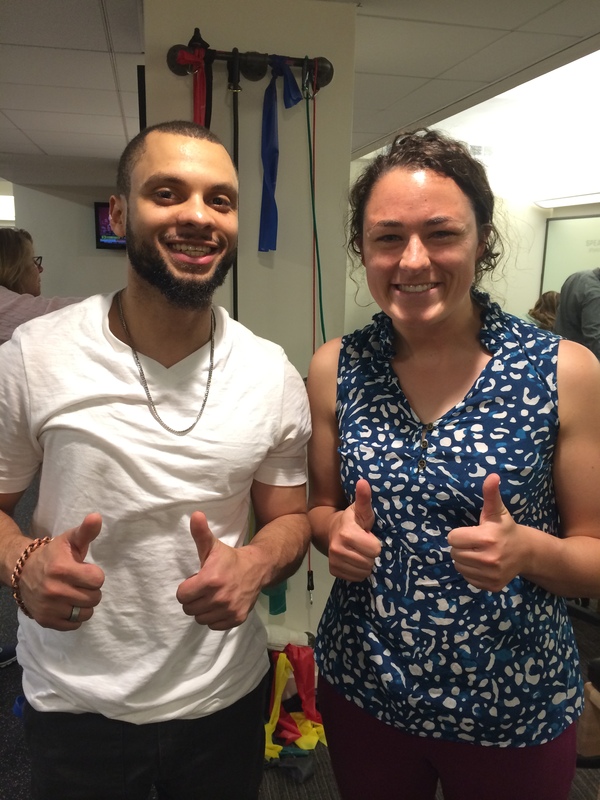 Robert was referred to SPEAR in late January and began seeing Rachel Bellows, PT DPT at our 56th Street location. Through his treatments with Rachel, Robert began to understand his injury. Coupled with manual therapy and at-home exercises, Robert quickly developed a system to restore mobility when stiffness and pain set in. Taught by Rachel to listen to his body for cues, he knew which exercises to do when he felt stiffness, and which stretches to do to increase range of motion. Having a way out of the pain gave Robert his freedom and his voice back. Recently, Robert’s work has been showcased in Fabergé’s annual Big Egg Hunt. 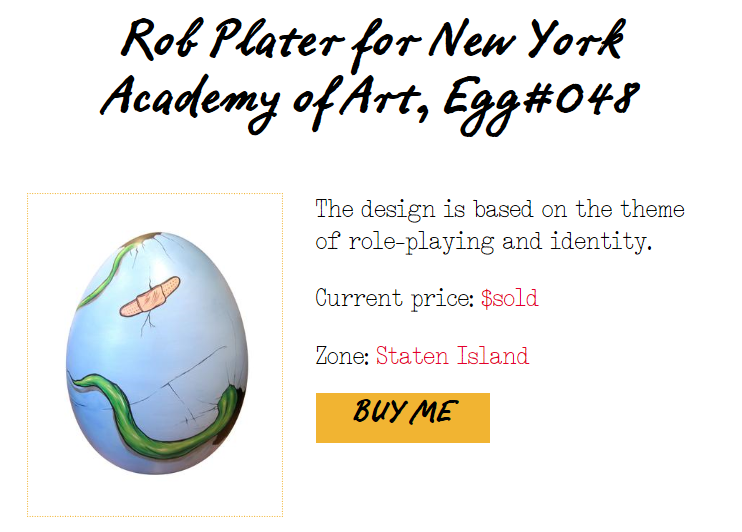 His Egg, #48, was featured in Staten Island and finally at Rockefeller Plaza, before being auctioned off (and sold!) at Sotheby’s after the event. 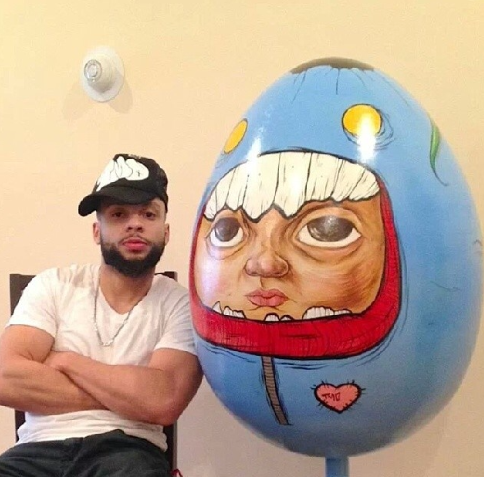 The Big Egg Hunt has become an internet phenomenon, as New Yorkers snap and share pictures of eggs spread across Manhattan, painted by various artists, celebrities, and brands. Robert is also working to complete a mural he was commissioned to paint on 2nd Avenue in Manhattan’s Lower East Side and recently completed a series of water tower projects for Boundless Brooklyn. He’s back to life, and back to sharing his distinct voice through his art with NYC! Stay up to date on Robert’s projects via Instagram and his website, www.rplater.carbonmade.com.